You're stronger as a team when you don't have to make sacrifices. 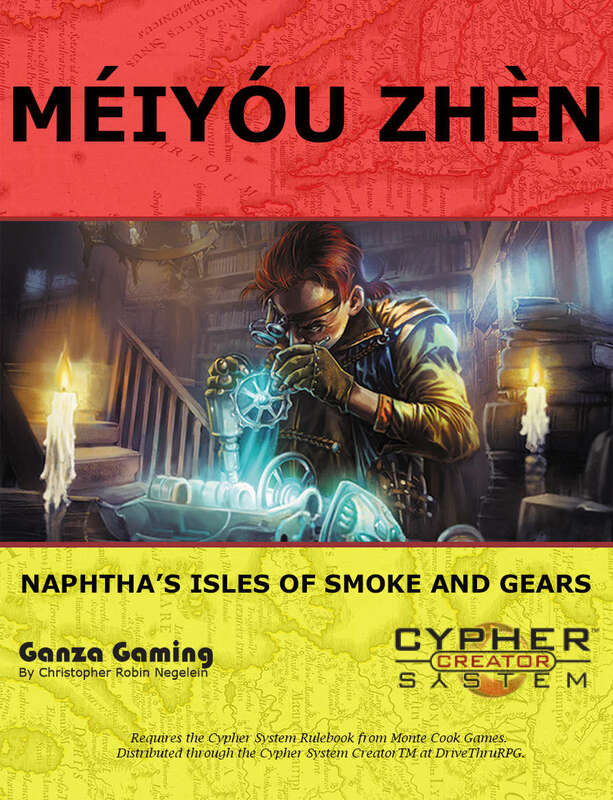 The Characters: Crews supplement lets a PC party share a fourth option, Crews, while still allowing them the legendary flexibility of the Cypher System's three core choices. 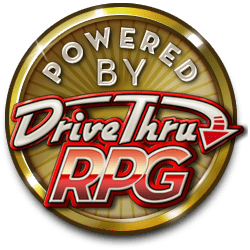 Now you can be a Creative Adept who Rides the Lightning in her Goblin Crew or an Alluring Speaker who is Idolized By Millions in her Musical Crew. 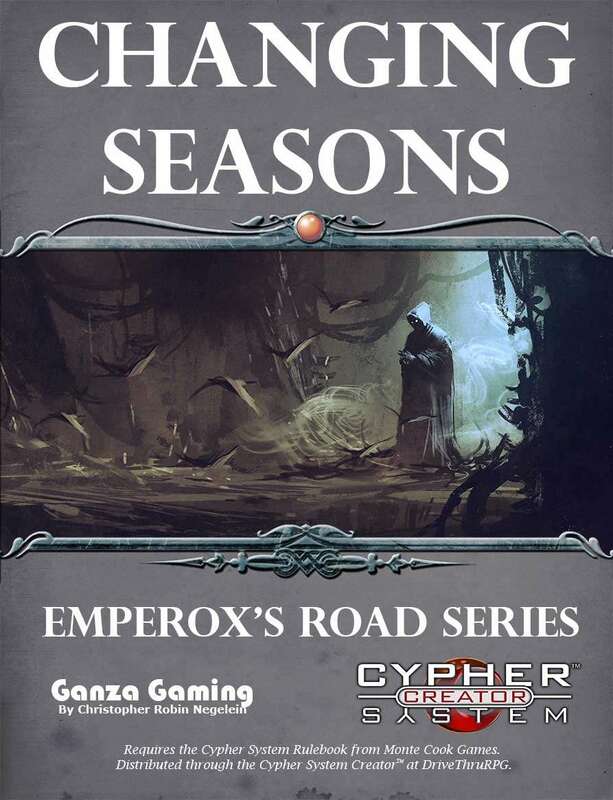 For more Cypher goodness, check out these other pdfs or look into my Patreon page at https://www.patreon.com/ganzagaming! This title was added to our catalog on May 14, 2016.